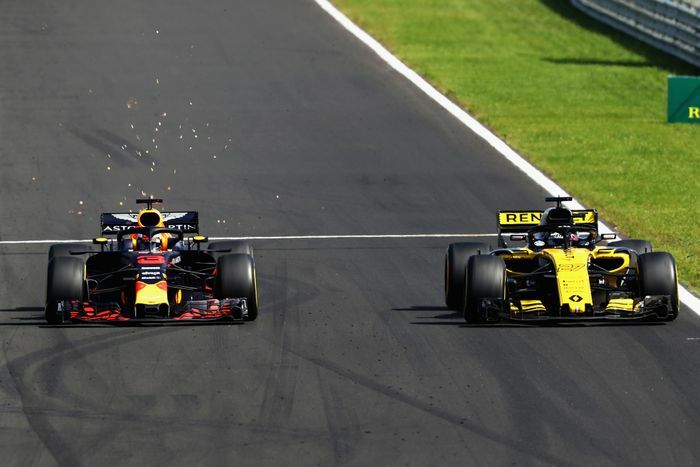 Daniel Ricciardo will leave the Red Bull F1 team at the end of the 2018 season – and join the factory Renault outfit. 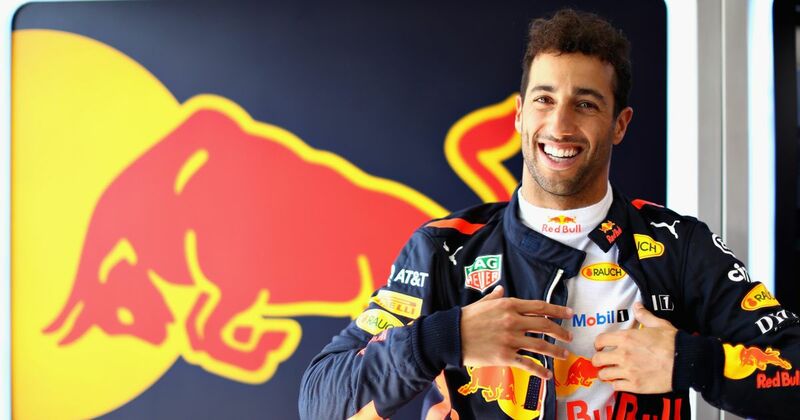 The move comes just a few weeks after Red Bull team principal Christian Horner said a contract was close to being signed, and less than a year after the team gave Ricciardo’s young firebrand teammate Max Verstappen a massive new contract and made him the third-best-paid driver on the grid. The seven-time race-winner since his promotion to the senior Red Bull team in 2014 had previously been linked with Mercedes and Ferrari, but the Mercedes door is now shut with both the team’s drivers agreeing new deals. 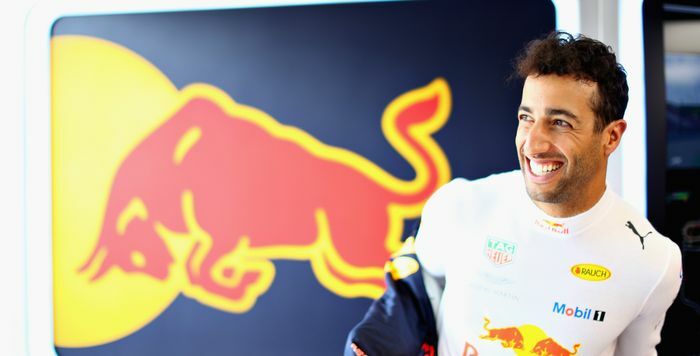 The Ferrari option was always unlikely because it would have put Ricciardo back alongside Sebastian Vettel, with whom he had a rocky relationship when the pair were at Red Bull together in the 2014 season. Ricciardo is regarded as one of the best drivers in the field. While most observers agree that he lacks the outright one-lap pace of Lewis Hamilton or perhaps even Vettel, his racecraft is superb and his ability to pull amazing overtaking manoeuvres is an attribute we’ve seen many times. “It was probably one of the most difficult decisions to take in my career so far. But I thought that it was time for me to take on a fresh and new challenge.